You can invest in a closely held company in your IRA if you follow IRS rules. One of the benefits of an IRA is that it allows you to hold a wider array of asset types than other retirement plans, such as 401(k)s. If you are looking at investing in a closely held company, you may be tempted to eye up your IRA funds to bankroll the transaction. However, the IRS sets several rules in place regarding what types of transactions you can engage in with your IRA. If you run afoul of these rules, you can jeopardize your IRA's tax status. 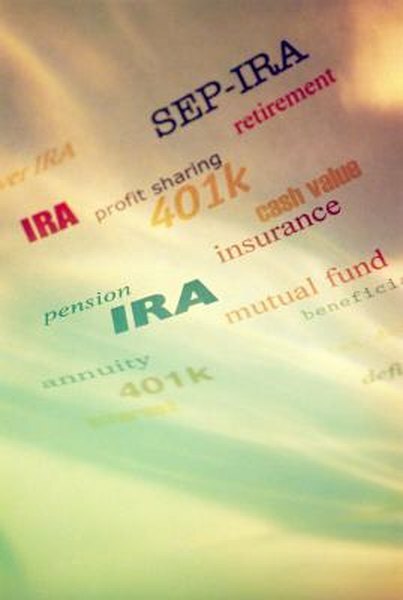 What Can You Hold in Your IRA? Beyond the usual retirement account investments of stocks, bonds and mutual funds, an IRA allows you to invest in real estate, precious metals, mortgages and businesses (either through loans or equity interests). Many IRA custodians do not deal with these types of assets, so you may have to set up a self-directed IRA to be able to invest in these less-common assets. A self-directed IRA allows you to make all of the investment decisions in the account, including buying and selling. A closely held business is one that has a limited number of shareholders. These companies are often private and do not transact in the stock market. You can invest in a closely held company in your IRA as long as you and your immediate family do not either work in the business, have other ownership interests in it outside of the IRA, or manage the business. In other words, you have to remain personally hands-off with your IRA investments. There are several investments that you are not allowed to make in your IRA. The general rule to remember is that you and your close family cannot benefit from assets held in the IRA before you retire. You cannot, for example, invest in a rental property in your IRA and personally do the maintenance and collect rent. You also cannot participate in businesses whose shares or loans are held by the IRA. You cannot borrow money from the plan or pledge the assets against a loan. The IRS does allow some exemptions to the rules, but they must be applied for prior to initiating the transaction. If the IRS determines that you have violated any of the rules regarding prohibited transactions, it can nullify the tax benefits of the IRA. The IRS will treat your entire IRA as if you withdrew all of its contents. If you are under 59 1/2 years old, you will pay an early withdrawal penalty of 10 percent. This penalty is assessed on the entire withdrawal in the case of a traditional IRA and on the income portion only of a Roth IRA. You will also pay tax on the entire withdrawal in a traditional IRA and on the income built up in a Roth IRA. Bankrate.com: Penalty on Withdrawals from Roth IRA?